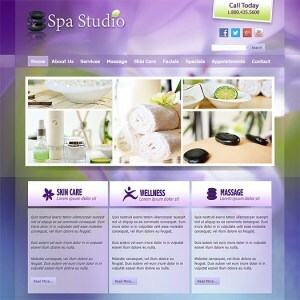 Ready to take your business online? 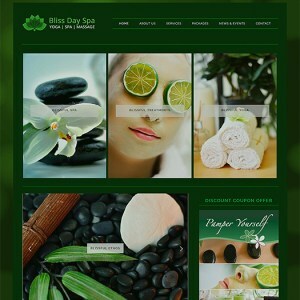 Whether you’re launching a brand new business website, or merely looking for a fresh, mobile-friendly look, this collection of premium WordPress business themes represents a great option for you. 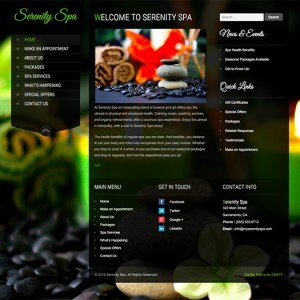 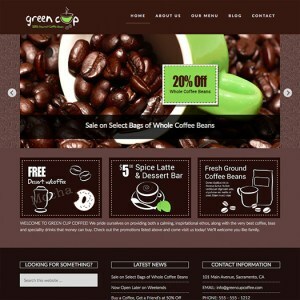 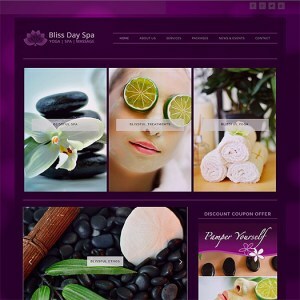 Serving a variety of niche industries, these are premium WordPress business themes that are easy to use, easy to manage, and that set the perfect visual tone.